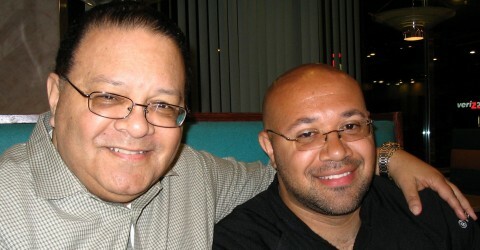 Johnson and Johnson...The Blog | What's goin' on in the world, through the eyes of two Father & Son Radio DJ's. What's goin' on in the world, through the eyes of two Father & Son Radio DJ's. Who are Johnson and Johnson? From Reuters. 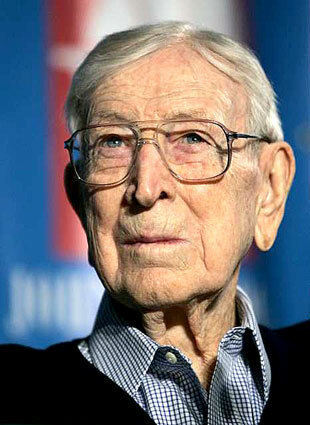 Former UCLA basketball coach John Wooden, one of the most revered figures in U.S. sport, died Friday of natural causes at Ronald Reagan UCLA Medical Center. He was 99. His 100th birthday would have been October 14. Wooden’s children, Nan and Jim Wooden, issued a statement asking that donations be made in his name to the Juvenile Diabetes Research Foundation or another charity of choice. 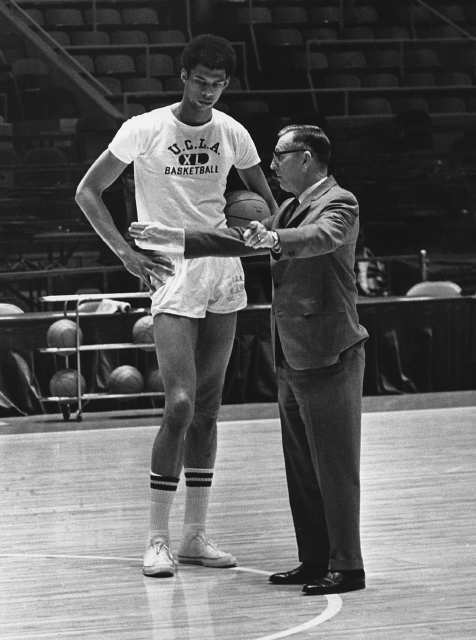 Widely regarded as one of the best team builders in U.S. sport, Wooden guided UCLA to an unprecedented 10 National Collegiate Athletic Association (NCAA) championship titles, including seven in a row from 1967-1973. Affectionately dubbed the “Wizard of Westwood”, he ended his career with a win-loss record of 667-161 after 29 years of college coaching. “He established a goal that is unreachable in college sports, obviously,” Lakers coach Phil Jackson said before Thursday’s Game One. Today is a holiday that in my lifetime has been overshadowed by bbq, crabs, and trips to the beach or amusement parks, depending on where you live. Memorial Day, or Decoration Day as it was first called when it was celebrated at the close of the Civil War, was a much more solemn occasion. 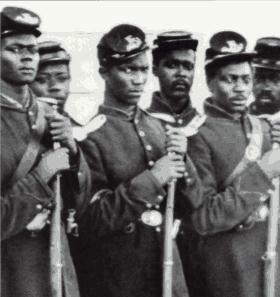 According to David W. Blight’s book, “Decoration Day: The Origins of Memorial Day in North and South”, In Charleston, South Carolina in 1865 Freedmen celebrated at the Washington Race Course. The site had been used as a temporary Confederate prison camp for captured Union soldiers in 1865, as well as a mass grave for Union soldiers who died there. Immediately after the cessation of hostilities, Freedmen exhumed the bodies from the mass grave and reinterred them properly with individual graves. They built a fence around the graveyard with an entry arch and declared it a Union graveyard. On May 1, 1865, a crowd of up to ten thousand, mainly black residents, including 2800 children, proceeded to the location for events that included sermons, singing, and a picnic on the grounds, thereby creating the nation’s first Decoration Day. 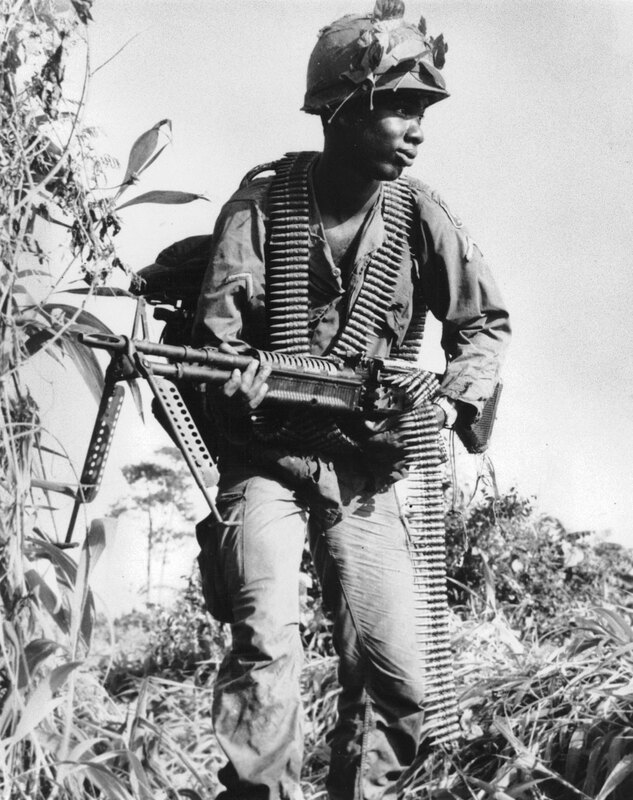 That’s a far cry from what Memorial Day has ‘devolved’ to these days…the ‘unnofficial’ beginning of summer. I hope you take out a moment or two today, (between cookouts, and parties) to remember servicemen, and women who’ve made the ultimate sacrifice for us to enjoy our freedom. Go to a National cemetary and pay your respects, or sit down and talk to your uncle, aunt or grandfather about WW II, Korea, or Vietnam…or maybe it’s your brother or sister that has served in our most recent conflicts in Iraq or Afghanistan. 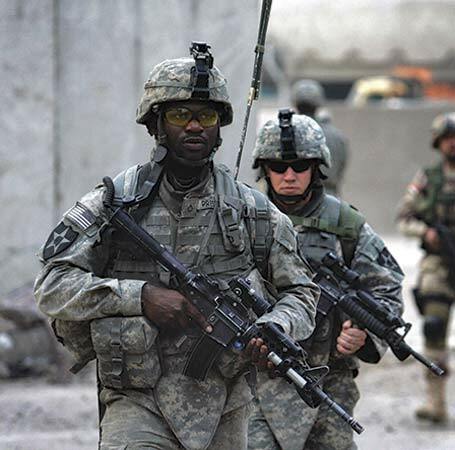 Thank a veteran, or a service member today for their service, and remember freedom has never been free. (CNN) — Former child star Gary Coleman, who rose to fame as the wisecracking youngster Arnold Jackson on the TV sitcom “Diff’rent Strokes” but grew up to grapple with a troubled adulthood, has died. He was 42. Coleman died of a brain hemorrhage at a Provo, Utah, hospital, according to a hospital spokeswoman. The actor fell ill at his Santaquin, Utah, home Wednesday evening and was rushed by ambulance to a hospital, Coleman’s spokesman had said earlier Friday. He was then taken to another hospital — Utah Valley Regional Medical Center in Provo — later Wednesday night. In the late ’70s and early ’80s, Coleman was one of television’s brightest stars, the personality around which NBC’s “Strokes” — the story of two inner-city children who are taken in by a wealthy businessman, his daughter and their housekeeper — was built. 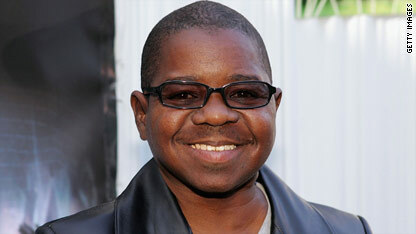 “There was a touch of magic and a different stroke in Gary Coleman. He was the inspiration behind his show’s title,” said producer Norman Lear, whose company oversaw the show. 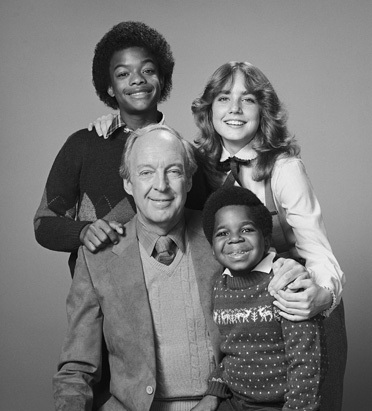 Coleman’s natural charm and way with a line — the frequently uttered “Whatchoo talkin’ ’bout, Willis?”, directed at his older brother (played by Todd Bridges), became a catchphrase — helped make the show a breakout hit, a mainstay of the NBC schedule from 1978 to 1985 (and on ABC for a year afterward). But in later years Coleman’s name became a punch line. He was denigrated because of his short stature — he never grew taller than 4 feet 8 inches because of nephritis, a kidney condition. He sued his parents over mismanagement of his finances; though he won a $1.3 million settlement in 1993, he had to file for bankruptcy six years later. He was occasionally in the news for scuffles. At the time, NBC was mired in last place among the three major broadcast networks and, excluding movies, had just two series in the Nielsen Top 20. “Strokes” was an immediate hit, finishing in the Top 30 its first three years, and made Coleman into a household name. Veterans marveled at his comic timing. He appeared several times on Johnny Carson’s “The Tonight Show,” performed on several specials and had a hit TV movie with “The Kid From Left Field.” Until NBC started its mid-’80s rise with “The A-Team” and “The Cosby Show,” he was the primary prime-time face of the network. “Gary is exceptional, and not only by the standards set for children. He’s bright, sweet and affectionate. He seems incapable of a wrong reading, and I’ve never seen that in any actor,” co-star Conrad Bain, who played “Strokes’ ” millionaire industrialist Philip Drummond, told People in 1979. “His talent,” his mother added, “may be God’s way of compensating him for what he’s been through, and the fact that he’ll never have the physical size of other boys.” Coleman reportedly had a kidney transplant at 5, and would have another when he was 16. Coleman was ready for new challenges when “Diff’rent Strokes” was canceled in 1986. Coleman also found himself with little money, after making more than $70,000 an episode at “Diff’rent Strokes’ ” peak. Upon turning 18, he looked into his finances and discovered that his fortune — which should have been put in a trust fund and totaled in the millions — was mostly nonexistent. A lawsuit against his “adopted parents,” as he started calling them, was resolved in Coleman’s favor, but he lost the money in attorneys’ fees and bad investments, he told People in 1999. At one point in the ’90s he was a security guard on a movie set. “I like to work. To answer the thing about the security guard, it’s actually two parts. I like to work, and I’m not going to allow this industry or any industry to prevent me from earning a living,” he said. Still, by the time People interviewed him that same year — after he declared bankruptcy — he was down to $100 cash, a few thousand in merchandise, an $800-a-month apartment and a leased pickup. He had also been sued by an autograph seeker whom he’d struck, claiming he’d felt threatened. In the past 10 years, the headlines were generally bad news — “Gary Coleman cited for disorderly conduct” (2007), “Gary Coleman in alleged bowling alley scuffle” (2008), “Gary Coleman charged with reckless driving” (2008), “Gary Coleman hospitalized for another seizure” (2010). But he stayed active. He took guest spots, promotional appearances and — in 2003 — ran for governor of California. “I suffer a little bit from Napoleonism, if you will,” he told CNN in 2003. “I don’t like being short. I wish I was tall because I’d be accepted in other, more tall circles or adult circles, if you will.” At one time, when Coleman was on top of the world, he’d hoped to be a great actor like his hero, Sidney Poitier, according to People. He never let go of his dream, even after all his troubles, the magazine reported. 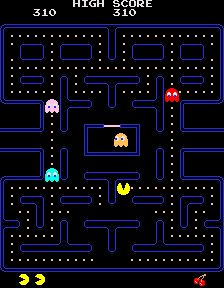 It’s been 30 years since the introduction of the arcade classic Pac-Man — a game that became an icon of the 1980s and succeeded in bringing videogames to new segments of players. Eventually, gaming moved to the living room and involved increasingly realistic graphics and complex story lines. 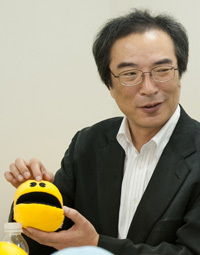 But along with games such as Donkey Kong and Space Invaders, Pac-Man was part of the golden age of arcade videogames, and as such it has a special place in nerd hearts everywhere. I spent my Saturday afternoon reading, for a change! Something sadly, I don’t do enough of…but Saturday was special, I read my friend Wes Moore’s new book, The Other Wes Moore: One Name, Two Fates. There is a mystique about writing a book, author is one of those respected titles like scientist, or lawyer…it makes you take notice. I’ve always been impressed by those who are compelled to put their thoughts to paper, the hours of research, and in the back of the author’s mind must be the thought that you are creating something much more than your words, thoughts, and views, on premium text, matte-finish paper…it’s really something that will stand the test of time. Now, I do have my own fair share of literary skills, but enough to fill 200-500 pages? I’m not sure, but I’m glad Wes did! There are just a handful of people who I’ve had the pleasure to meet, that have really impressed me. Wes Moore is one of those people. I remember a young man with an infectious smile joining us for an interview when I was co-hosting the Big Phat Morning Show here in Baltimore. I couldn’t help but take notice…he had wonderful personality, and lots of excitement and energy, but there was much more. 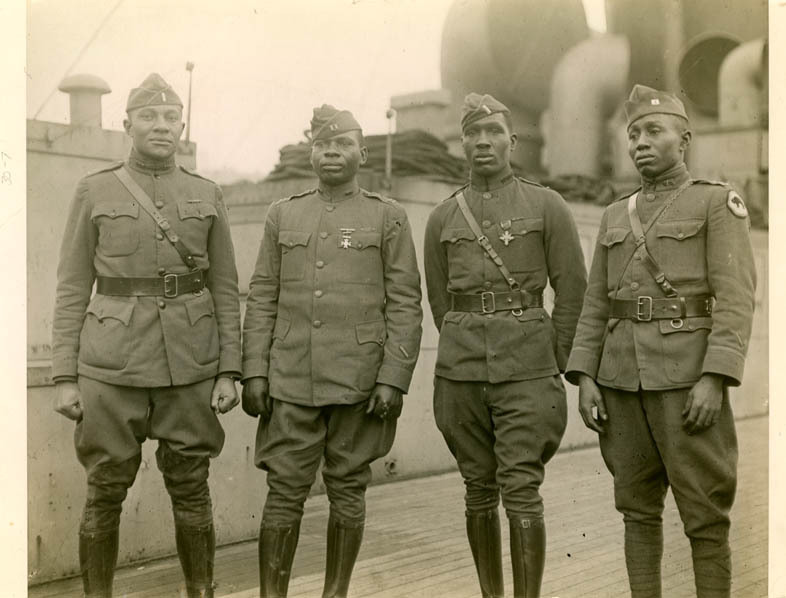 Wes at the time was preparing for his journey to Oxford University as a Rhodes Scholar, had already graduated from Johns Hopkins University, and received a commission as an officer in the United States Army. How could you not be impressed! But with all those accomplishments, and an extremely bright future ahead, I found myself wondering what had I been doing with my life? Ten years later, I still ask myself that question! While reading the book Saturday, I was struck by a statement that Wes heard from his military school commandant, relayed in on page 133. As I assess myself, I feel like I’ve done that to some degree. I think I’ve helped some people, and done some positive things, but the reason I was asking what I had been doing with my life, was because I was looking at someone who WAS accomplishing their goals. I saw a parallel…Wes achieved some of the goals that I set for myself a long time ago, but didn’t accomplish. I was reminded of the achievements I might have made, but also encouraged by the difference I can STILL make. 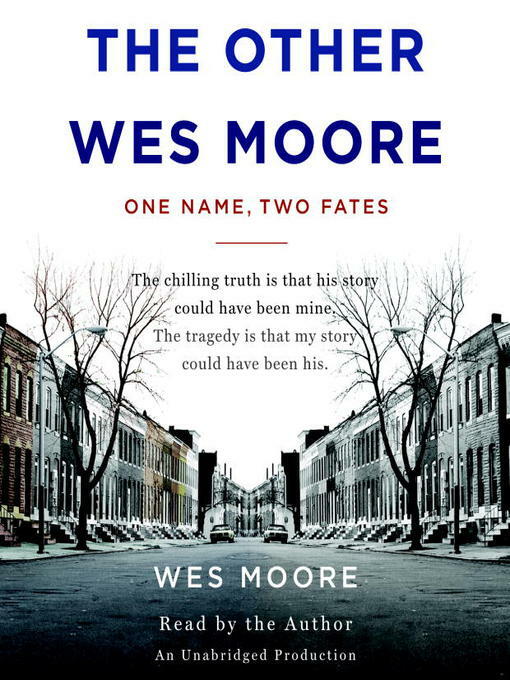 The book is also about another person named Wes Moore, one whose life is much more tragic than the Wes I know. I won’t give away the storyline, I want you to read the book, and find out about the parallels in these two peoples lives, and realize the consequences of decisions made, whether good or bad, and the endless possibilities that lie ahead if we just reach out and try. To the Wes Moore I know, congratulations on the book! Add bestselling author to your myriad of accomplishments. Thank you for the inspiration…for the thousands and thousands you’ve already inspired, and many more to come, but also for being an inspiration to me. Between your worldwind press junkets, and trips to the Oprah show, when you have time, let’s take a trip to Jessup, there’s another guy names Wes I’d like you to introduce me to. 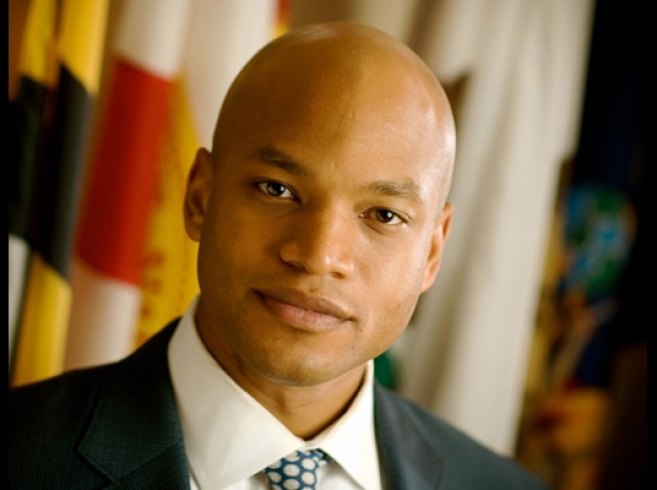 For more information on The Other Wes Moore: One Name, Two Fates, check out his website. SCIENTISTS have discovered the “Methuselah” genes whose lucky carriers have a much improved chance of living to 100 even if they indulge in an unhealthy lifestyle. The genes appear to protect people against the effects of smoking and bad diet and can also delay the onset of age-related illnesses such as cancer and heart disease by up to three decades. No single gene is a guaranteed fountain of youth. Instead, the secret of longevity probably lies in having the right “suite” of genes, according to new studies of centenarians and their families. Such combinations are extremely rare — only one person in 10,000 reaches the age of 100. The genes found so far each appear to give a little extra protection against the diseases of old age. 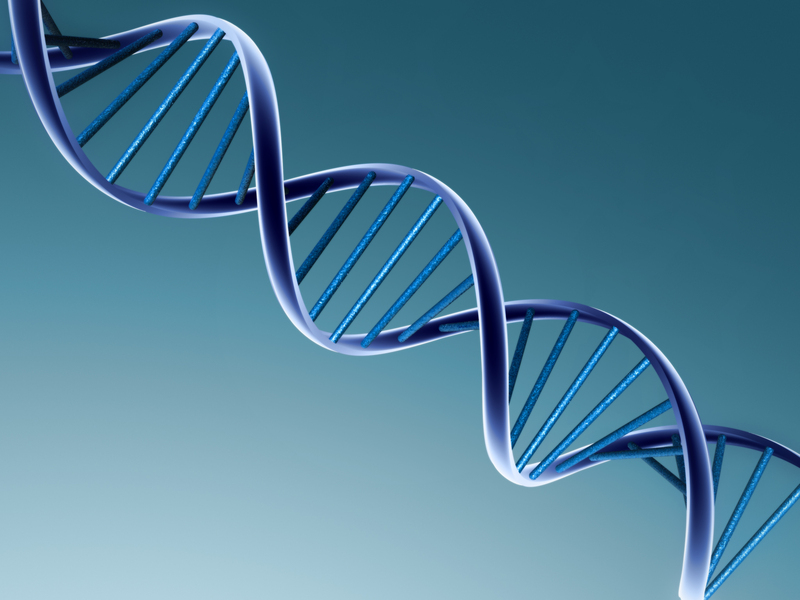 Centenarians appear to have a high chance of having several such genes embedded in their DNA. Slagboom and her colleagues recently published studies showing how the physiology of people in long-lived families differs from normal people. Other studies, showing the genetic causes of those differences, are due for publication soon. “People who live to a great age metabolise fats and glucose differently, their skin ages more slowly and they have lower prevalence of heart disease, diabetes and hypertension,” she said. The so-called Methuselah genes — named after the biblical patriarch who lived to 969 — are thought to include ADIPOQ, which is found in about 10% of young people but in nearly 30% of people living past 100. The CETP gene and the ApoC3 gene are found in 10% of young people, but in about 20% of centenarians. The studies show that tiny mutations in the make-up of particular genes can sharply increase a person’s lifespan. Nonetheless, environmental factors such as the decline in infectious diseases are an important factor in the steady rise in the number of centenarians. The human genome contains about 28,000 genes, but they are controlled by a tiny number of so-called regulator genes. Dr David Gems, a longevity researcher at University College London, believes that treatments to slow ageing will become widespread. “If we know which genes control longevity then we can find out what proteins they make and then target them with drugs. That makes it possible to slow down ageing. We need to reclassify it as a disease rather than as a benign, natural process,” he said. An anti-ageing drug which might be taken by millions of people, perhaps from middle age onwards, could be the ultimate blockbuster for the pharmaceutical industry. Enter your email address to subscribe to Johnson and Johnson The Blog and receive notifications of new posts by email.